Serving over 4 million citizens in Texas, Harris County Sheriff’s Office (HCSO) is the US’s third largest Sheriff’s Office. They are also the first to test the government’s Public Safety private LTE network. 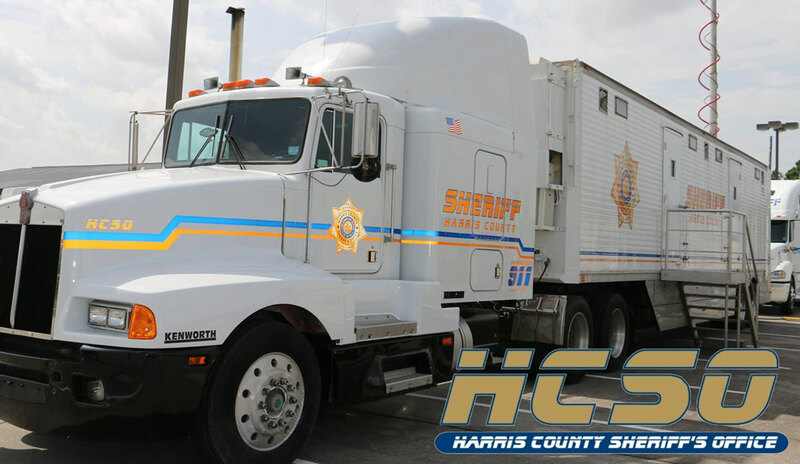 HCSO takes on the challenge of implementing this Public Safety LTE as a part of their high speed network overhaul on their mobile command units. Previously, the Mobile Command Units had to rely on commercial 3G cellular connections, which was restrictively slow and presented many connectivity issues. 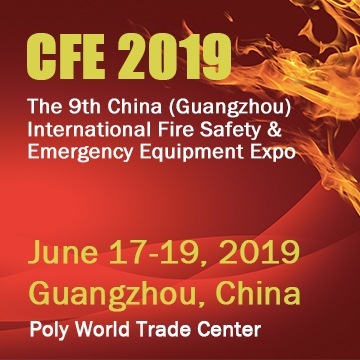 The new network has multiple high speed broadband technologies in place such as Public Safety LTE, commercial LTE networks, microwave broadband and VSAT. A Peplink WAN Bonding router combines the bandwidth from all active connections with SpeedFusion, forming a fast reliable and secure connection between the command units and headquarters. The Peplink router also provides failsafe connection redundancy – when one connection is lost, another will take over to ensure all equipment stays online. For meeting this challenge, Harris County Sheriff’s Office has been bestowed the Technology Leadership Award For Large Communications Center by The Association of Public-Safety Communications Officials (APCO). And we at Peplink are honored to be part of their solution. Special thanks to Peplink partner Frontier Computer Corp.! How to discern between lung failure and pump failure?